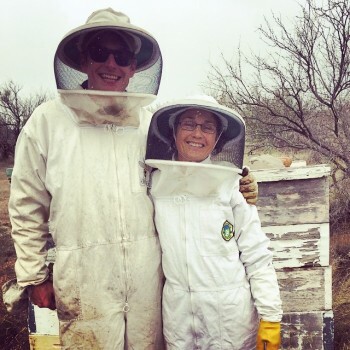 Only a few days left to support beekeeping in Los Angeles!! 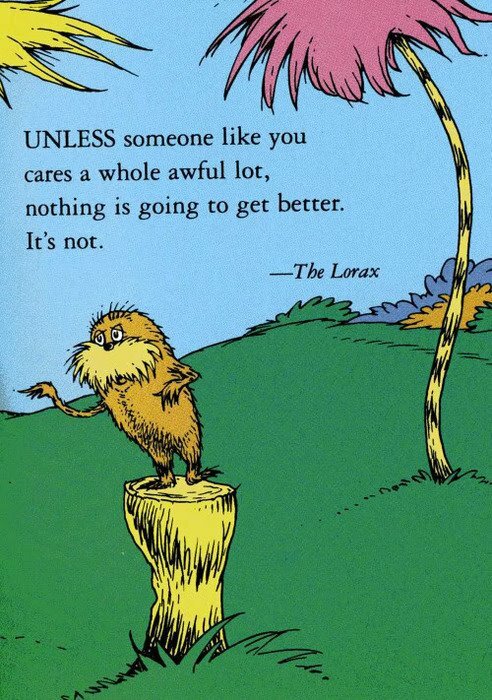 Last chance to submit PUBLIC COMMENTS April 17th, 2015!! 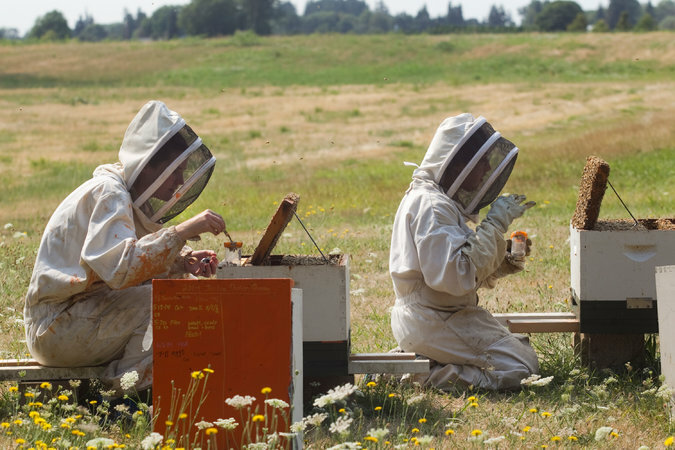 I am writing to ask that you make the legalization of beekeeping and the establishment of a humane bee rescue policy one of your top priorities. 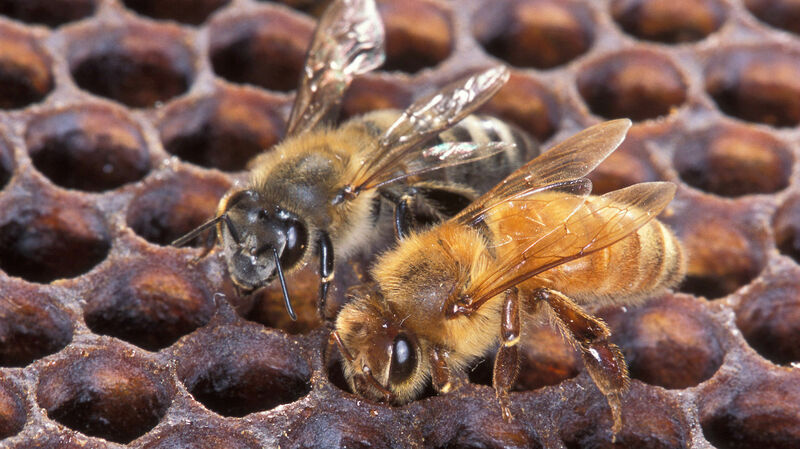 Bees are an essential part of our food system. 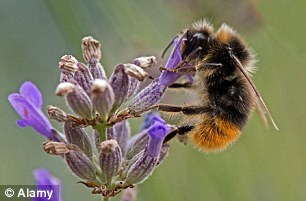 According to the USDA, bees are responsible for the production of about a third of our diet. 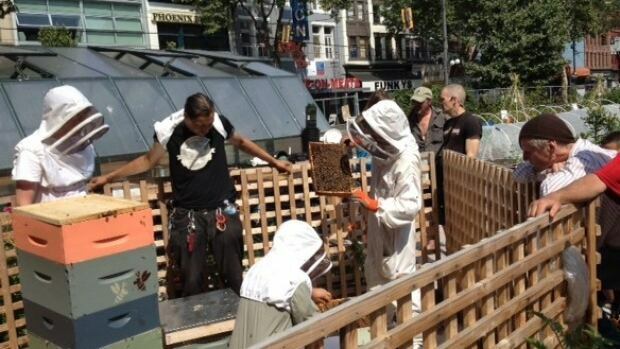 In addition, bees are a boon to local gardeners and urban farmers. 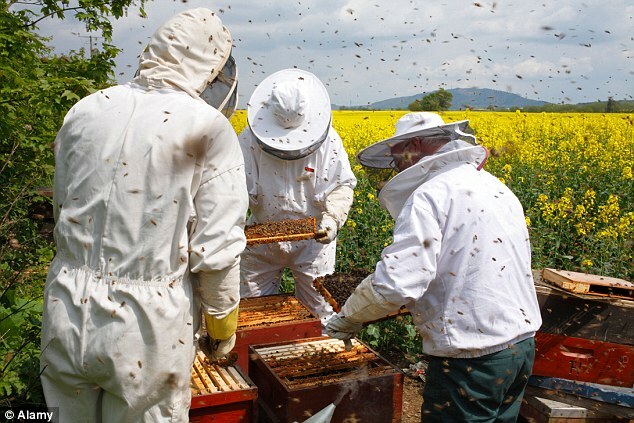 As you may be aware, honeybees worldwide are in crisis, falling prey to the mysterious Colony Collapse Disorder at an alarming rate, making beekeeping a serious food security issue. 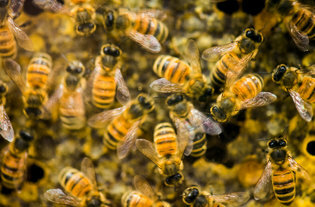 Urban beekeeping has been gaining widespread attention especially since the President and First Lady of the United States began keeping two hives on the White House lawn and San Francisco, New York, Seattle, Portland, Denver, Chicago and most recently Santa Monica and Redondo Beach have all taken decisive action and legalized urban beekeeping. 1. 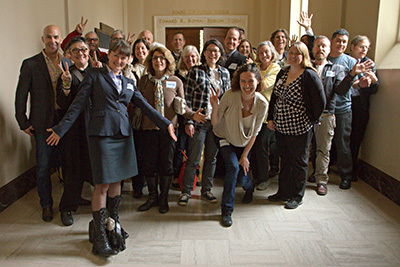 Support efforts to: develop a new ordinance which will legalize beekeeping within R1 districts in Los Angeles; improve Bee Rescue policy; create a legal bee yard within the city of Los Angeles that will operate as a secure, temporary holding area for feral honeybee colonies that are awaiting relocation to agricultural zones outside city limits. 2. 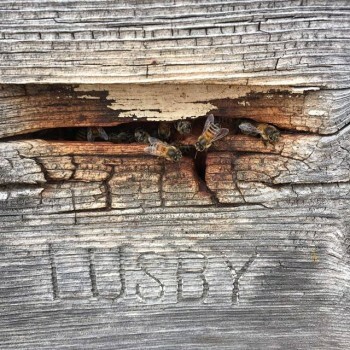 Change Los Angeles’ current response to feral honeybee swarms (which is extermination), and to allow only live bee removal on city and public property within Los Angeles. Thank you for taking the time to consider this globally important issue.